Your Wedding Stationery in just five minutes…. Your choice of wording will depend on how formal or informal your day will be. You can choose from one of our existing templates or if you prefer you can use your own wording. Complete our order form and we’ll do the rest! If the colour of our design isn’t quite what you had in mind, we can optionally match it to any colour you like! Select the colour matching option on your order and simply upload an image of the colour you would like us to match the stationery to. Add your order to the cart and go through the checkout. Our design team will send you a proof within 24 hours. 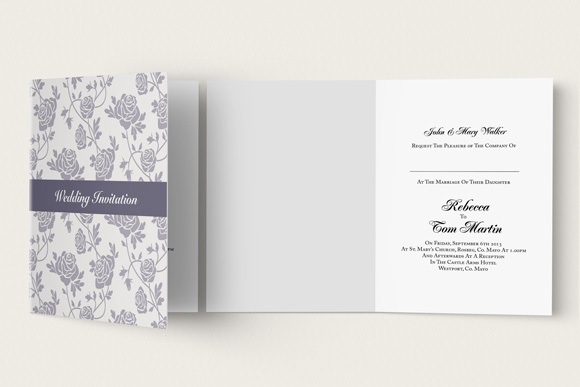 Once your proof is approved, the invitations are printed. Your stationery is typically dispatched within five working days. You’re free to cancel your order at any time before we start printing!